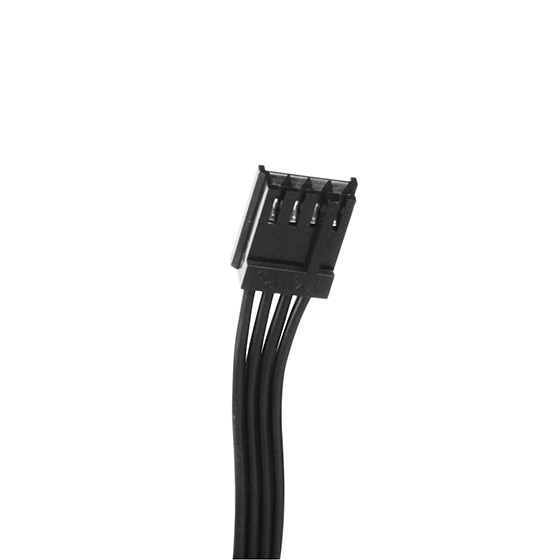 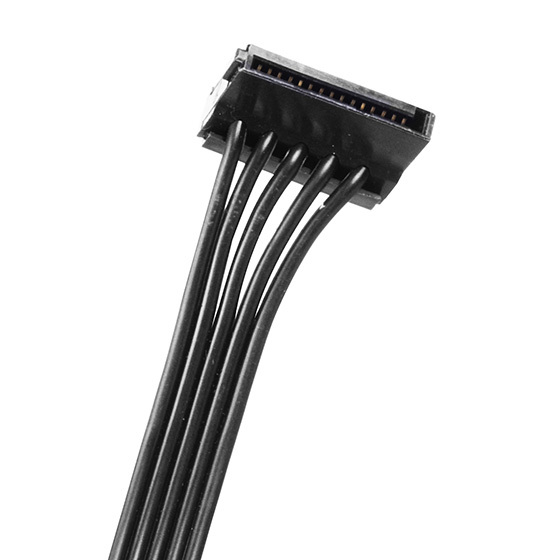 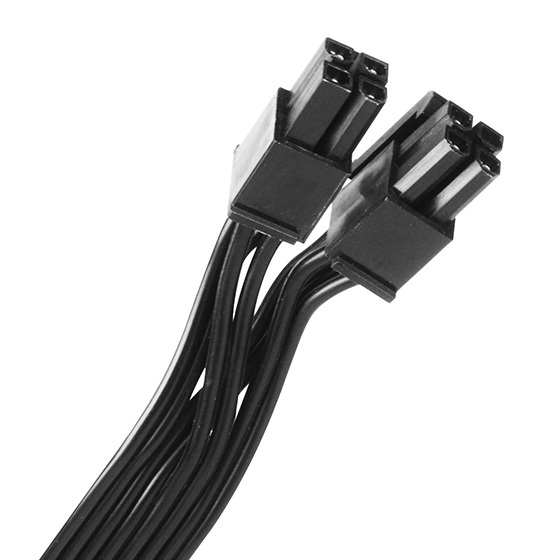 3.Flat cables have much greater flexibility to allow for tighter folding and management of cables. 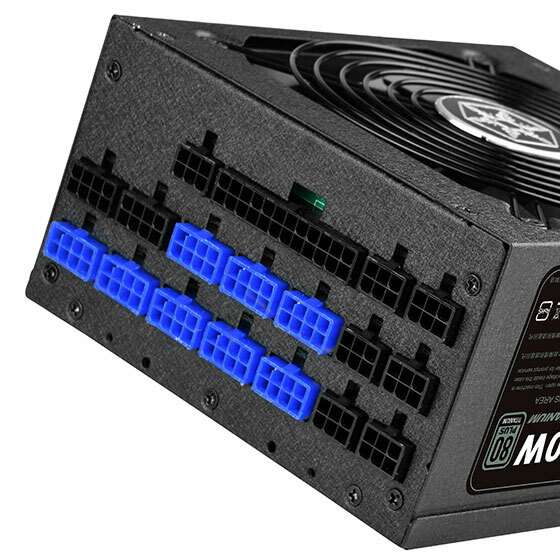 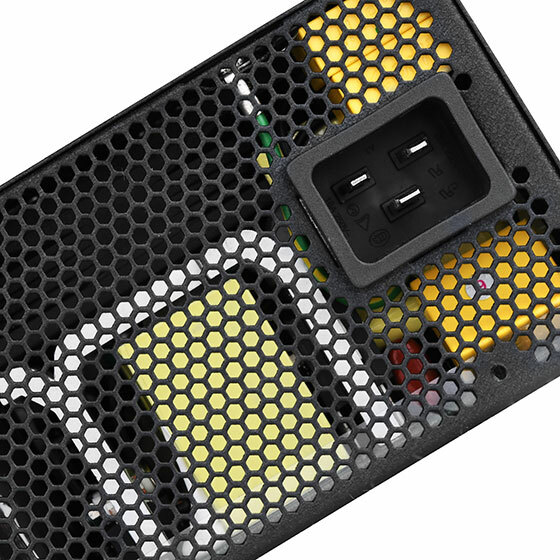 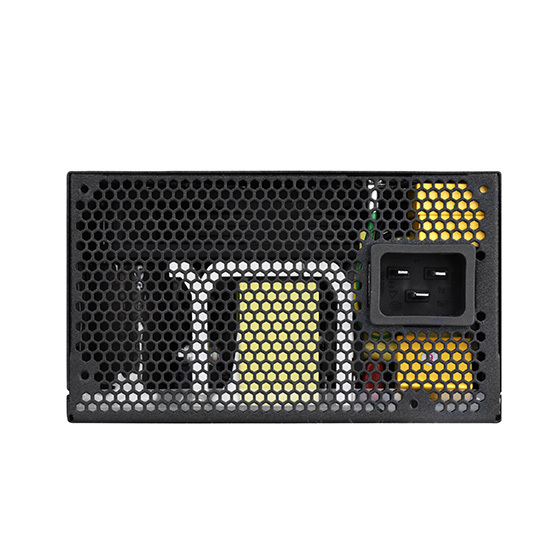 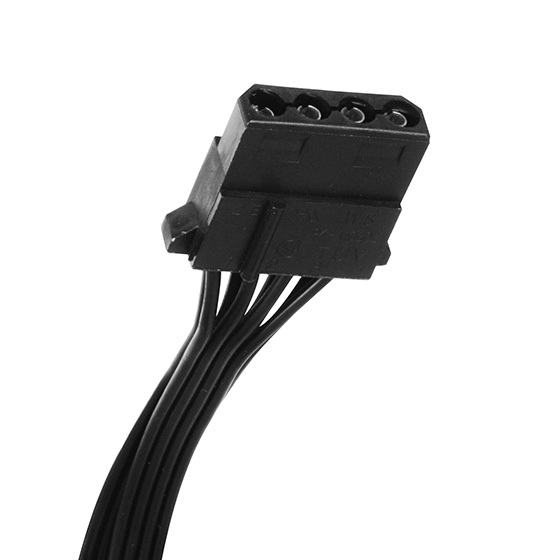 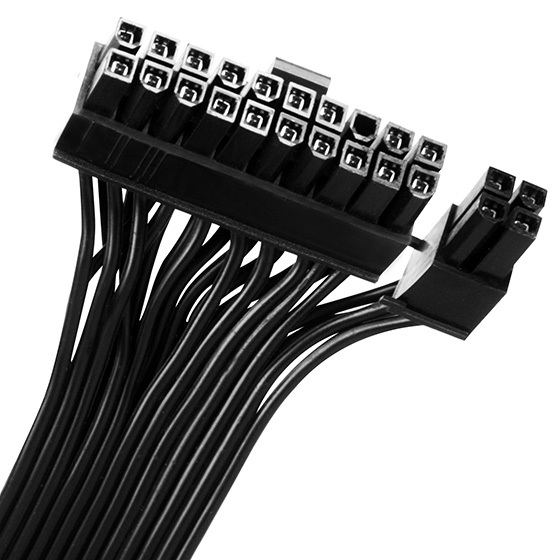 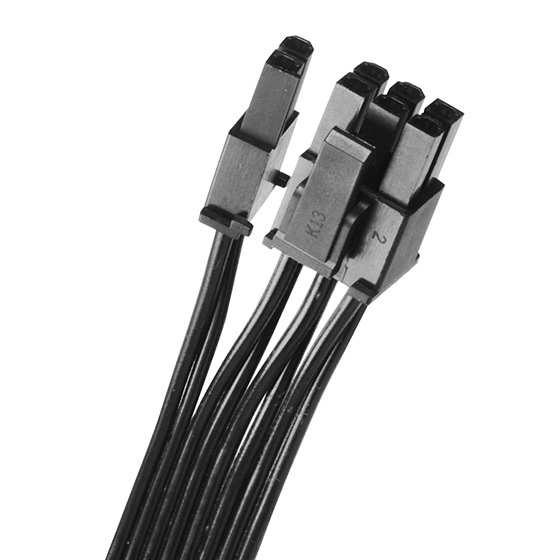 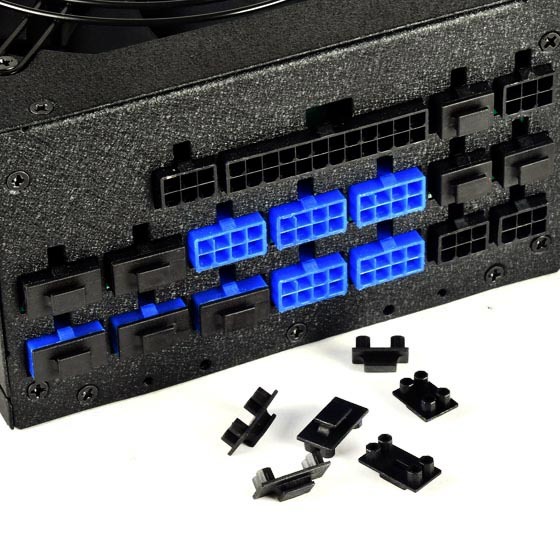 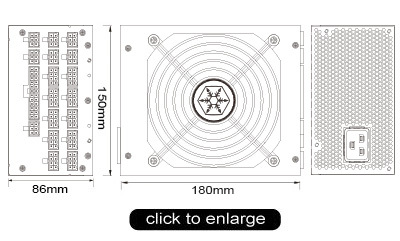 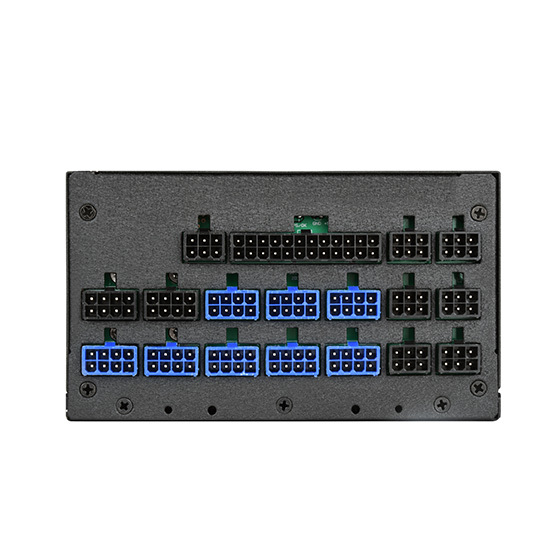 4.180mm depth sets new standard for high wattage PSUs with modular cables. 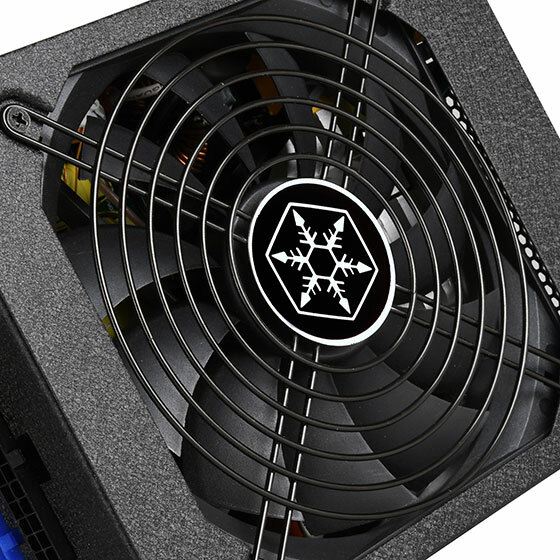 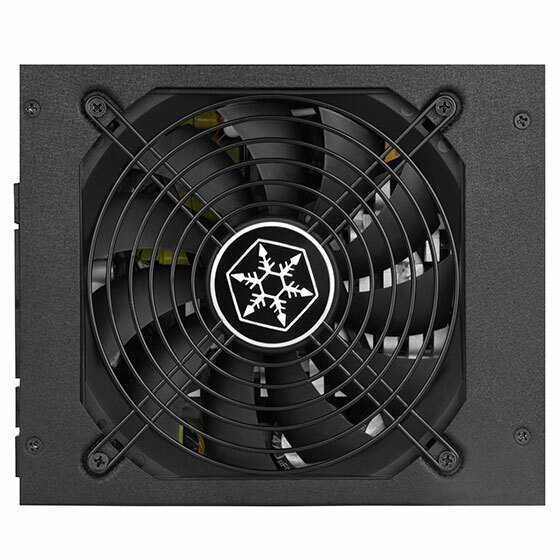 7.Ultra-quiet 135mm fan with intelligent RPM control provides cool performance at higher loading conditions and silent operation during idle to low loading conditions. 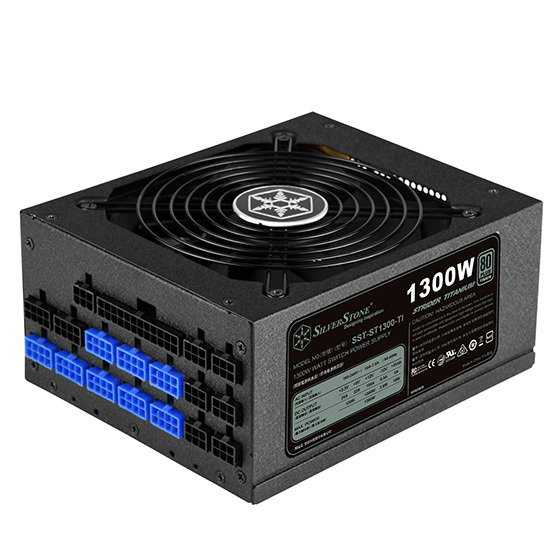 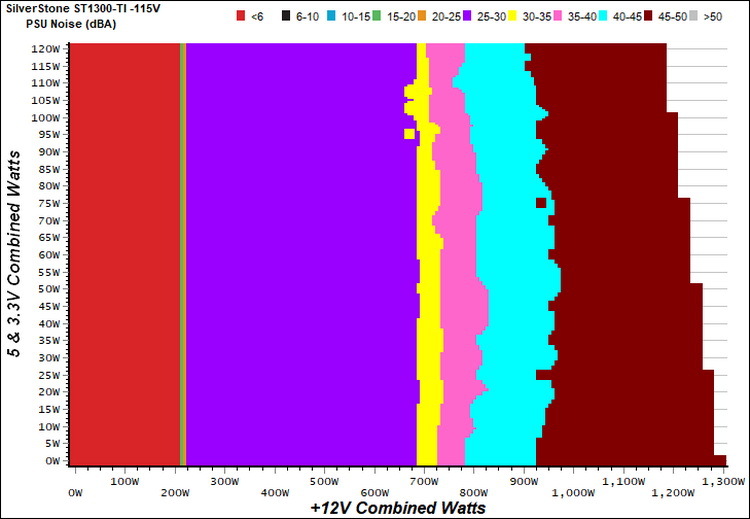 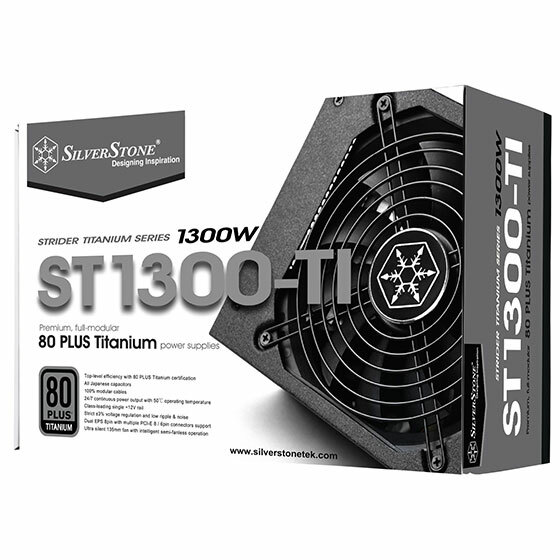 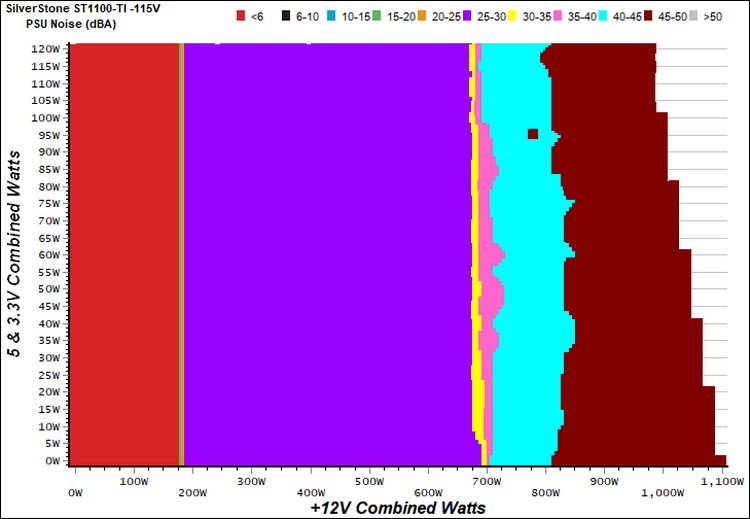 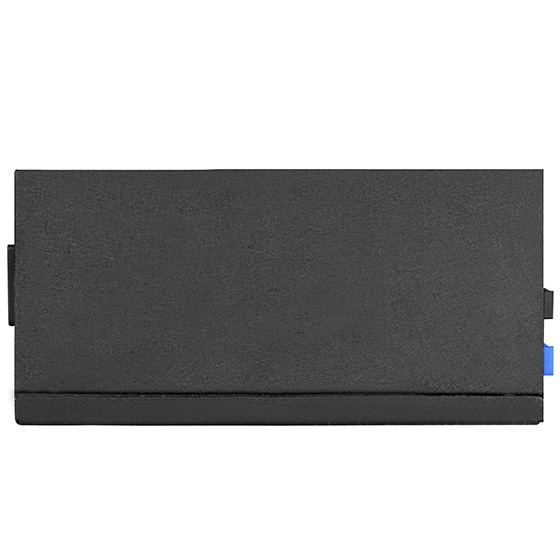 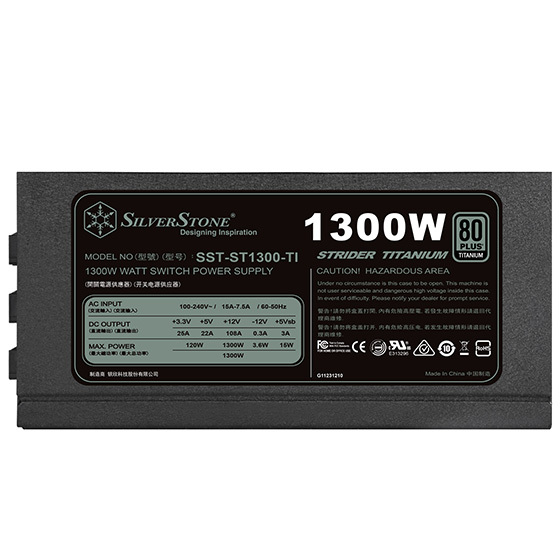 The fanless mode operation deactivates when PSUs loading reaches 15 ~ 20%.